Chinese characters are difficult for sure. Made up of strokes, Chinese characters is the morphemic recording morpheme and most of them indicate the meaning only. Apart from that, the writing system is different from alphabetic script which widely used by most nations. But fortunately, living in the era of of information and technology, we don’t really need to write but type in daily life. Mobile phone, pad, laptop...... we type anytime,anywhere. That is, it would be great as long as you can type accurately! At this very moment we believe that you need a helper to choose for you. It’s not Google, and it’s not Pleco neither. It’s inefficiency to switch out of the message app, identify the correct character in Pleco ﻿or some other apps, then go back to the message app to finish your ﻿text. 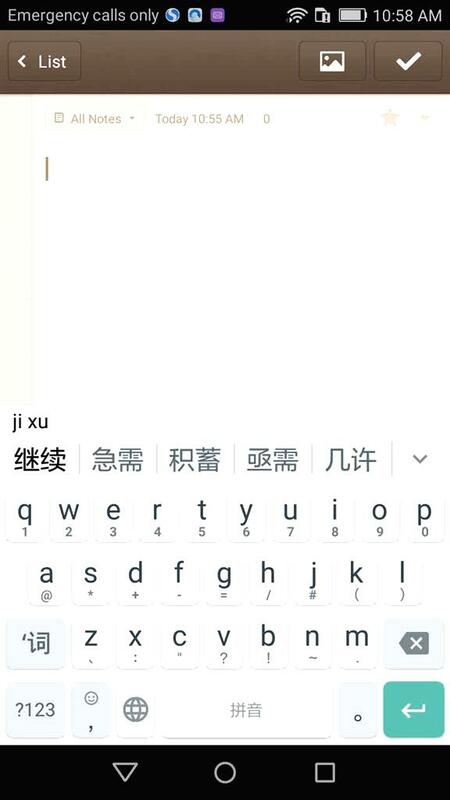 ICboard would definitely be the helper to assist you in improving speed and accuracy of your Chinese typing. 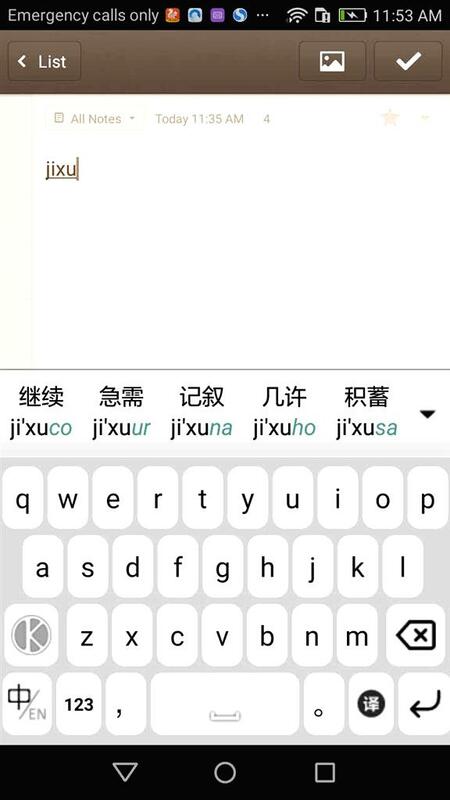 ICboard adds the “auxiliary code” after the pinyin to give people some hints, and assist you to narrow the range from the list which shows many different characters with same pronunciation then lock the target. The “auxiliary code” is not all of ICboard. It has other functions such as translate, Ch-En mixed input, gesture input, voice input etc. 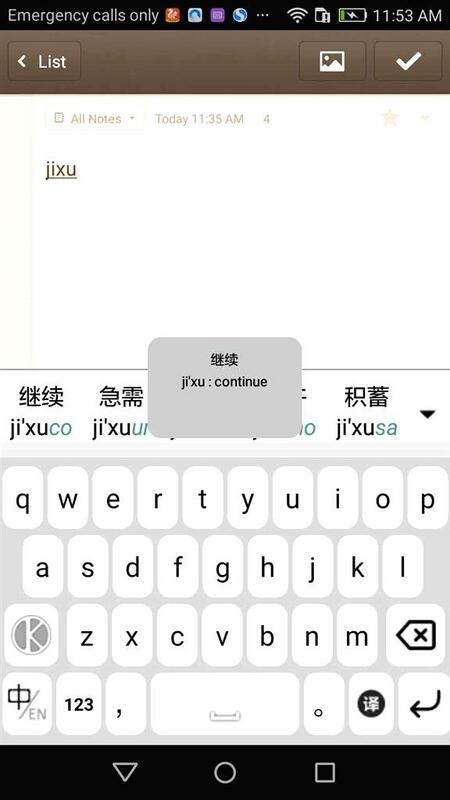 ICboard helps you type Chinese characters easier and learn more about Chinese! Welcome to download ICboard in Google Play store and have a try. 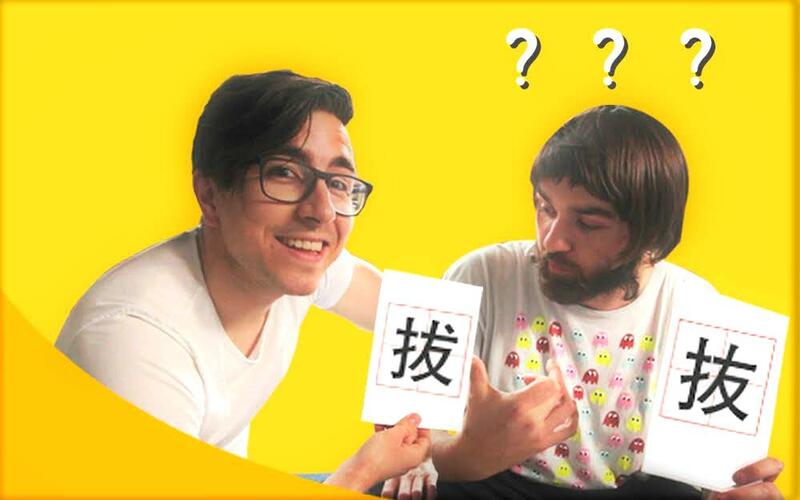 We also provide online lessons to help you start the journey of typing and learning Chinese characters with ICboard. Our staffs will answer your questions promtly. Long press to make sure.